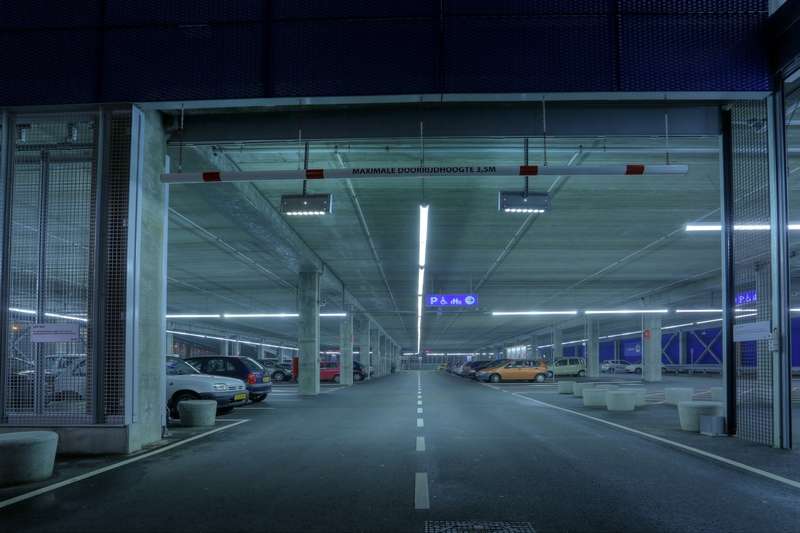 The Cronjé parking garage, located in Haarlem, the Netherlands, has been running on Lightpipe fixtures since 2006. 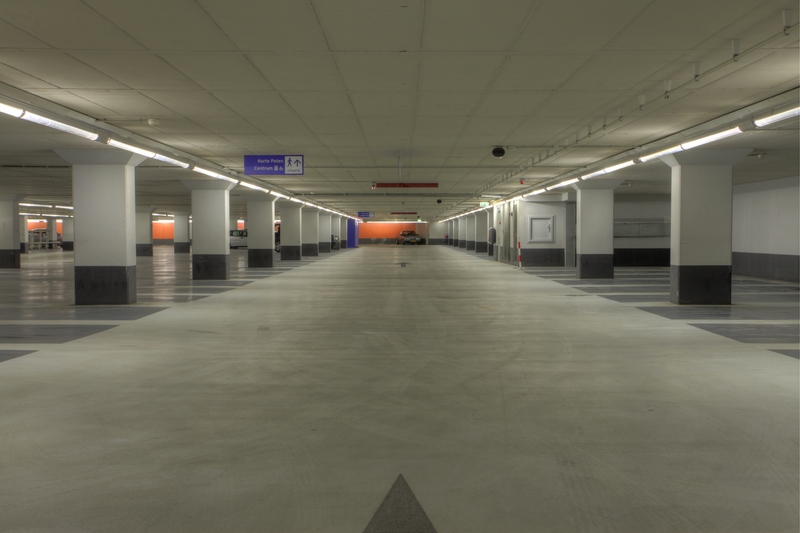 The Cronjé parking garage, located in Haarlem, the Netherlands, has been running on Lightpipe fixtures since 2006. Until this time, the Lightpipe was equipped with a 70W of 150W metal halide light source, that needed to be changed every 2 years. With the conversion to LED lighting, this project has become more energy efficient, and the life of the system as a whole has been increased considerably. Replacement of the light source is no longer needed.